Dui-lian pair of Chinese Scrolls - 7 Characters - Oriental Gifts from Got-Bonsai? 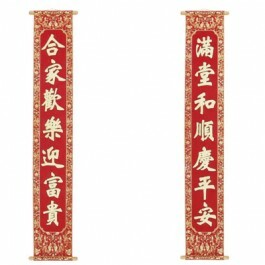 2 scrolls - each is 160cm tall/long. 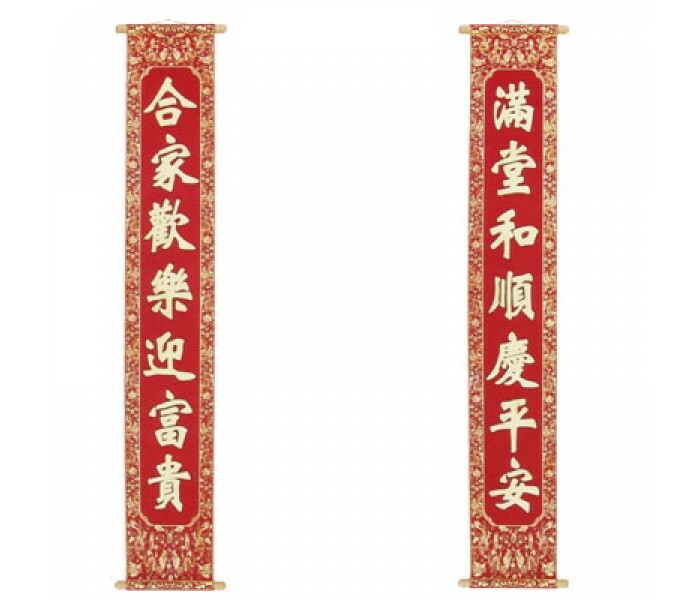 Dui-lian Pair with 7 Characters on each Wall Scroll. Traditionally hung either side of an entrance.